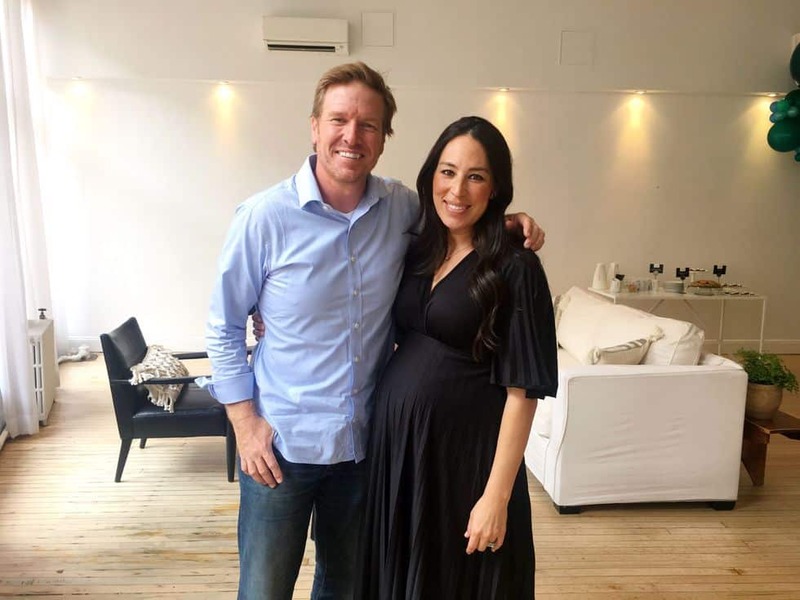 Chip and Joanna Gaines, stars of HGTV’s show Fixer Upper recently ended their show in order to focus more on their family. The parents of (soon-to-be) five are known and loved for their witty banter and balanced relationship, even while facing the pressures of working alongside each other daily. Although the couple is seemingly very family-forward, journalist Daryl Austin argued the contrary. In an opinion column published by USA Today, Austin acknowledged that he enjoys the show and the couple, but says that their claim of putting family first is false. He argued that the Gaineses “want to be seen as a couple that can do it all while at the same time making their family their top priority” and says that it’s “just not possible, and it does a disservice to the parents who really are putting their children first.” He argued that even though they ended their popular TV series, they have also launched a new restaurant and cookbook, so their business empire just keeps growing. The argument didn’t sit well with Chip, so he took to Twitter to shut that writer down.